On Tuesday, Attorney General K. K. Venugopal conveyed to the Supreme Court the willingness to incorporate the suggestions of Trinamool Congress MLA Mahua Moitra in the fresh bid invited by the UIDAI to create a social media wing for surveilling online people’s reactions to the Aadhaar and tackling negative sentiments. On last Friday, the bench of Chief Justice Dipak Misra, Justice D. Y. Chandrachud and Justice A. M. Khanwilkar had reprimanded the Centre for attempting to do indirectly what it could not accomplish directly. It may be noted that on August 3, the Union had communicated its decision to drop the idea for a Social Media Communication Hub and withdraw its earlier Request for Proposal (RPF). The project was intended to monitor the individuals’ WhatsApp, Twitter, Facebook and even email accounts so as to extend valuable feedback to the government in instilling nationalistic feelings and influencing public opinion. 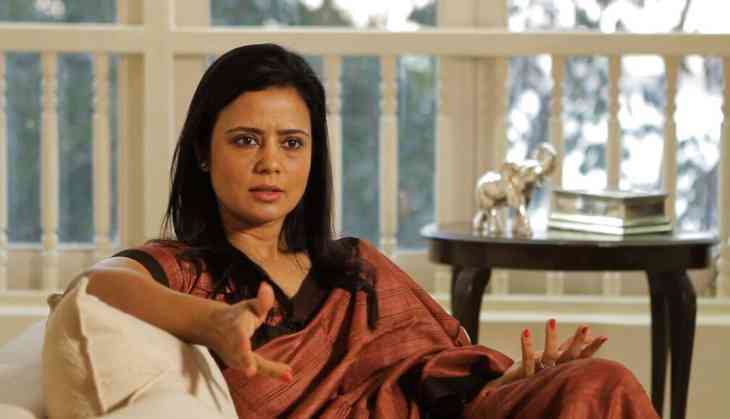 “If every single tweet or WhatsApp message is monitored, we will be moving towards becoming a surveillance state”, Justice Chandrachud had remarked on July 13, as the bench had agreed to hear the PIL filed by Ms. Moitra, challenging as being in the teeth of Article 14, 19(1)(a) and 21, the Information and Broadcasting Ministry’s proposal to monitor social media movements. On Tuesday, Senior Counsel Abhishek Manu Singhvi, appearing on behalf of the petitioner, brought to the attention of the court that the corrigendum to the second RPF is not available on the relevant website and that none of the changes suggested have been notified. “The only change is that now it says ‘minimum one lakh people’...minimum, not maximum”, he advanced. When the AG agreed to file the Centre’s response on a comprehensive affidavit incorporating the changes, Dr. Singhvi said that he is “grateful”. The bench proceeded to record that the changes suggested by the petitioner should be accommodated before deferring the matter.